We brewed Irish Hill Ale to honor the rich Irish heritage of the neighborhood we’re in, Irish Hill, this St. Patty’s Day weekend. Irish Hill was home to hard working, blue-collar Irish immigrants who quite literally built Indianapolis. 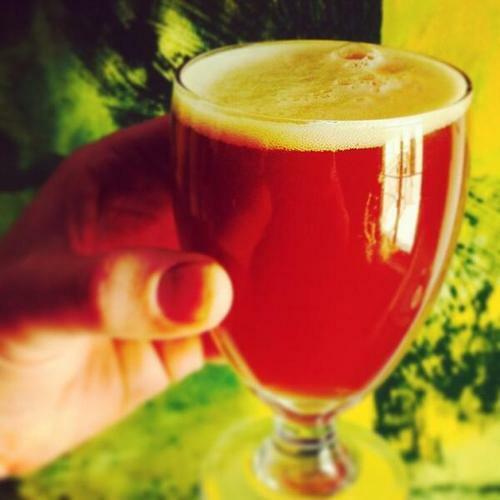 Irish Hill Ale is a traditional Irish Red with sweet malt flavor and subtle hop bitterness. A session beer perfect for a long day of celebration. IRISH HILL Red Ale by Indiana City Brewing Co. from Indiana City Beer on Vimeo.